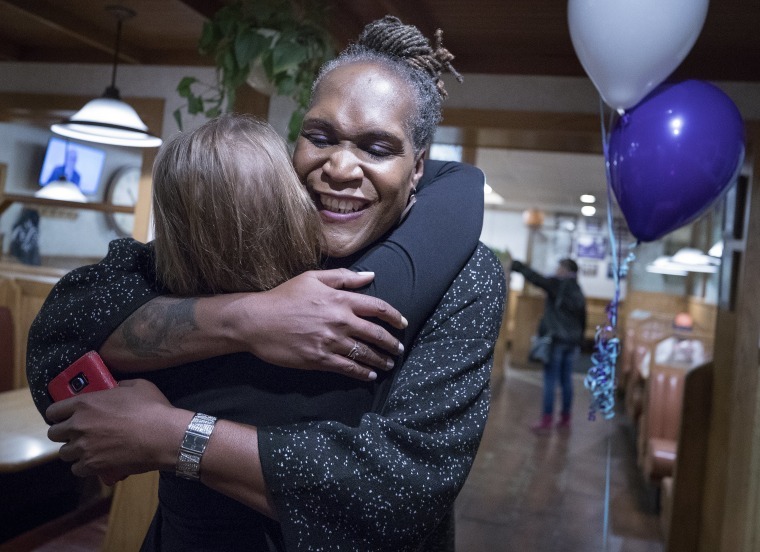 Andrea Jenkins, a black transgender woman, made history Tuesday as the first black openly transgender woman elected to political office in the United States, LGBTQ advocacy groups and researchers said. Jenkins, a Democrat, won a seat on the Minneapolis City Council. “As an out African-American trans-identified woman, I know first-hand the feeling of being marginalized, left out, thrown under the bus. Those days are over. 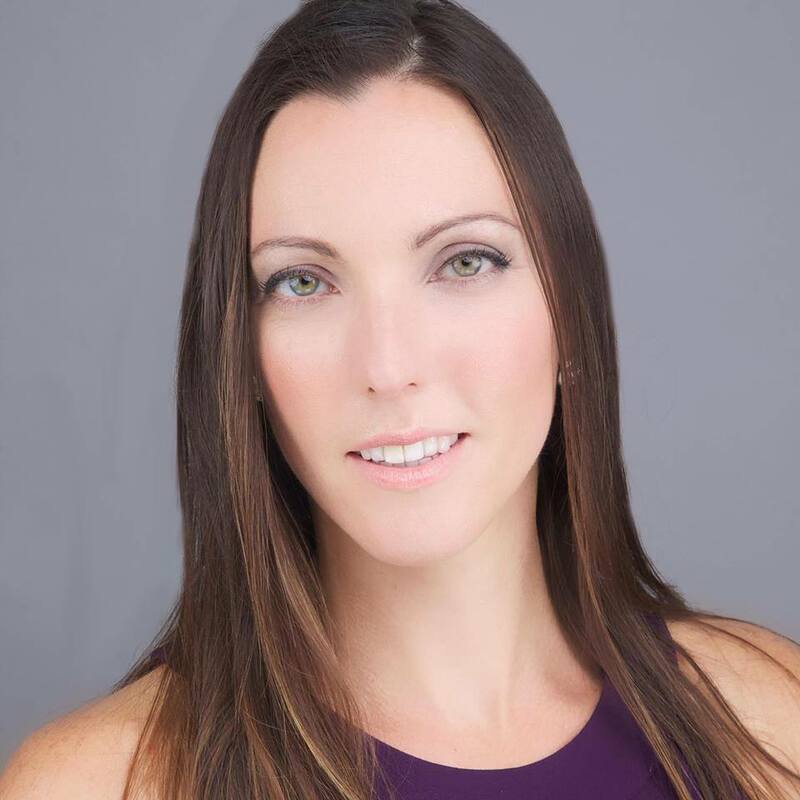 We don’t just want a seat at the table — we want to set the table," Jenkins said in a statement released by her campaign Wednesday. Jenkins' victory was a handy one, as she earned roughly 73 percent of the vote in the race for an open seat in south Minneapolis. The 56-year-old poet and historian, who transitioned in her 30s, spent years as a policy aide to two previous council members in the same ward. Althea Garrison, a black transgender woman from Massachusetts, was elected to the state legislature in 1992 and served one term, but she did not self-identify as transgender at the time, according to reports. Moodie-Mills said candidates like Jenkins and Danica Roem, a transgender woman elected to the Virginia State Legislature, were victorious because they focused on local issues. But she also said their victories are “undeniably historic” for the LGBTQ movement.